Could Tim Howard Save the New York Knicks? Would have made for a short movie. Save us from our robot overlords, Neo Howard. 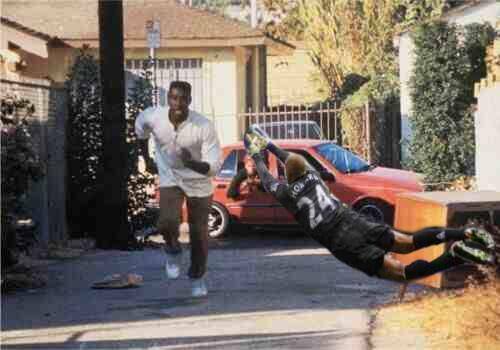 If Tim Howard would have been able to save Ricky, I would be able to believe in hope again. Ned would have been saved but it would have just added one more victim to the Red Wedding. 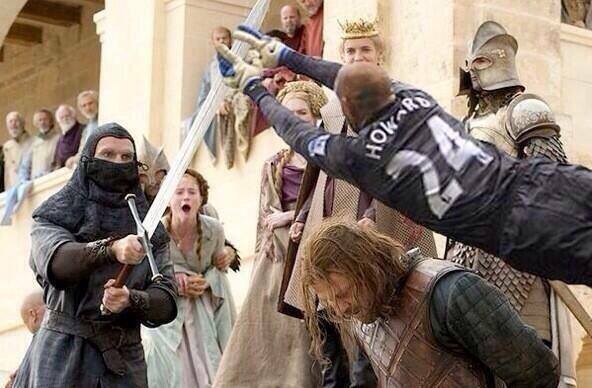 Bless Tim Howard for saving our July 4th Holiday. I cried tears all day yesterday from scrolling through twitter. 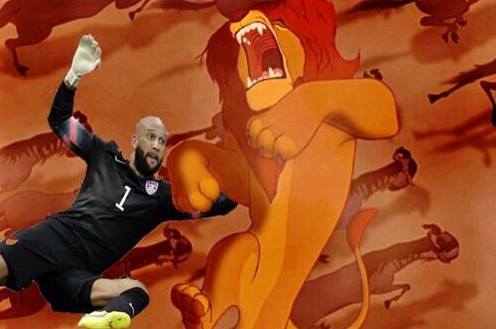 However, it got me thinking…..COULD TIM HOWARD SAVE THE NEW YORK KNICKS?!?! Yeah, sure….Phil Jackson was hired to be the Knickerbockers’ lord and savior but do we really believe that he could do it? What if, in an alternate universe, Tim Howard could save the Knicks? 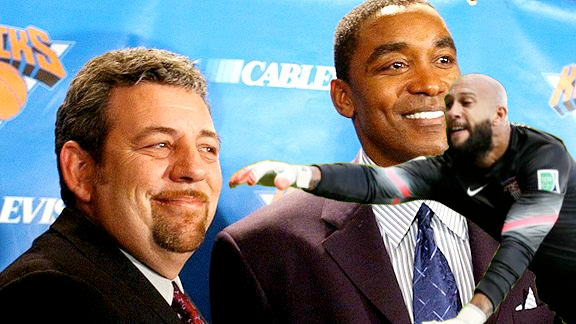 What if Tim Howard could have saved Knicks fans from James Dolan being Dolan and hiring Isiah Thomas? It would have prevented us from soooo much heartbreak (sigh). 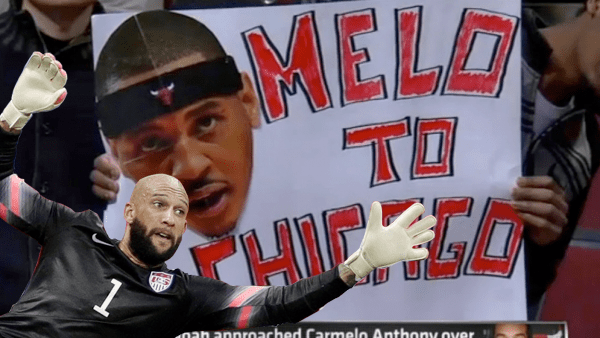 Perhaps Tim Howard could save us from a future without Carmelo Anthony? Oh, who am I kidding? No one can save the New York Knicks….but a man can dream, right? 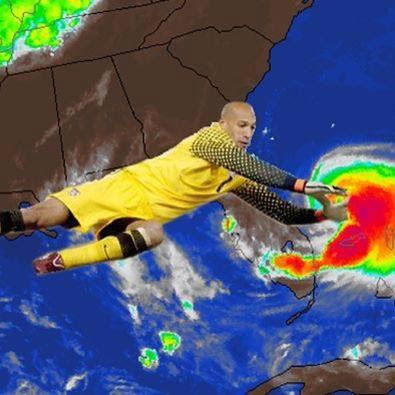 Props to Matthew Rossana for the Tim Howard/Knicks photoshops….helping me to help you guys visualize what’s in my head. If you’d like to blame him for that, you can follow him on Twitter at @mrossana.